The assistant takes advantage of Google’s natural language research to perform a phone call to the selected restaurant, making queries with the employee answering the phone about a potential booking. Triggered by a command such as “Book a table for four people at [restaurant] tomorrow night,” the assistant will advise of the party size and when the booking should be made, as well as the name. 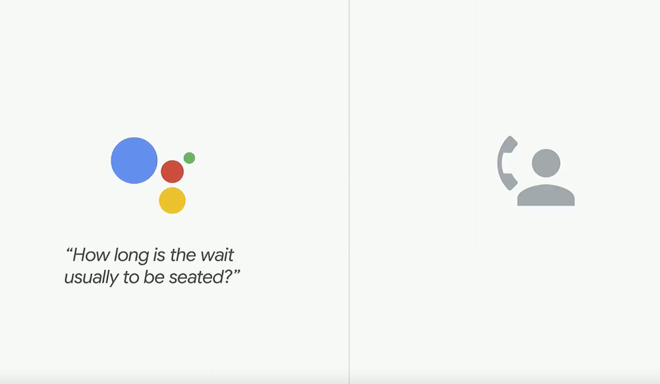 Google Duplex serves to fix an issue where a high number of small businesses do not offer an online booking system for their services, but do have the capability of taking appointments over the phone. Different voices are able to be used, complete with filler sounds such as “umm” and “ah” to make the virtual caller seem more human-like, with the cadence of voice able to change on the fly.